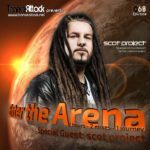 Welcome to episode 071 of our monthly radio-show “Enter The Arena” – aired on Trance World and Trance-Energy Radio! 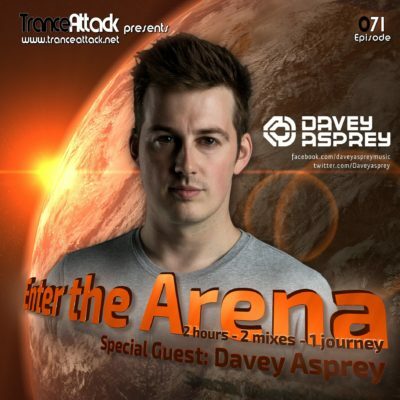 For Enter The Arena 071 we welcome British Deejay & Producer Davey Asprey! 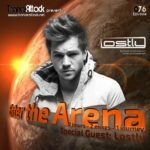 Davey has deejayed tirelessly in the UK underground scene over the last decade and developed a great reputation for his diverse range of styles and sets till he found his way into the studio. 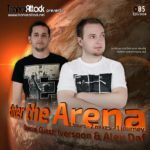 With his ever-growing production portfolio Davey Asprey has found worldwide attention in recent years, reaching new heights his smash hits “The Rapture” on FSOE in 2016 and “Fallout” on Armada in 2017. 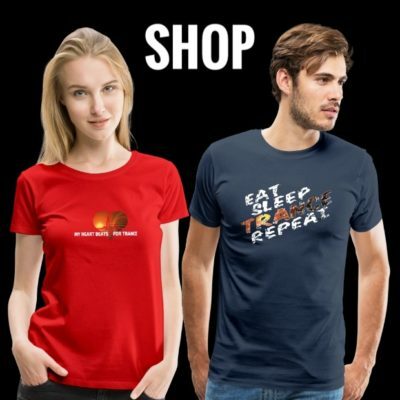 Expect a great journey into the sound of Davey Asprey! 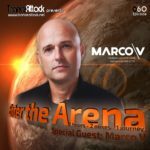 Expect great music by Solis & Sean Truby, Aly & Fila, Kyau & Albert, Lostly, Davey Asprey himself and of course the Track Of The Month December 2017! 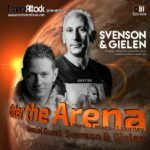 Tagged Chatry Van Hove, Davey Asprey, Denis Sender, Enter The Arena, Kevin Vergauwen, Tamer Hossam, Trance World, Trance-Energy Radio.